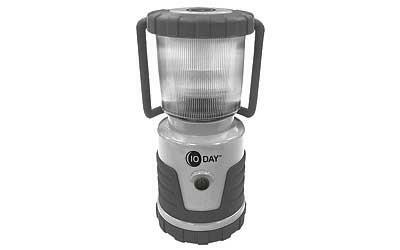 The 10-Day Duro Lantern is a bright, clean light with up to 250 lumens. 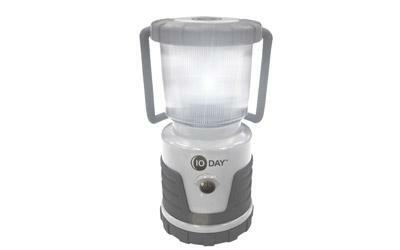 It runs 10 days continuously on Low and runs 26 hours continuously on High. 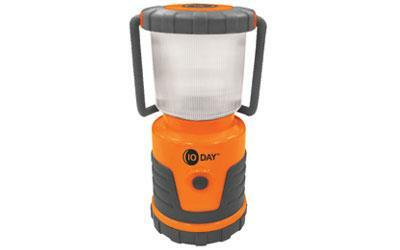 Its impact-resistant rubberized housing and unbreakable lifetime LED make this lantern strong enough for the most rugged adventures.